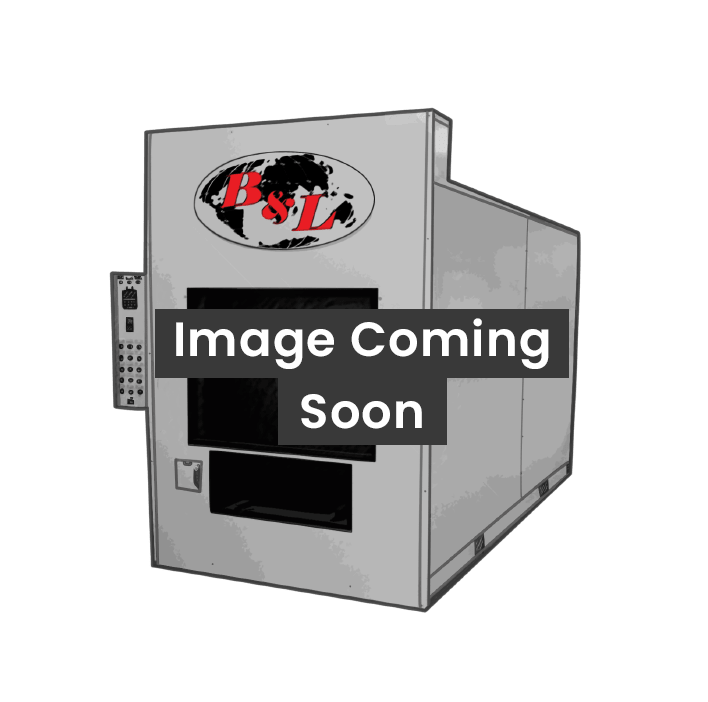 BLI 800 Incinerator - B&L Cremation Systems, Inc. 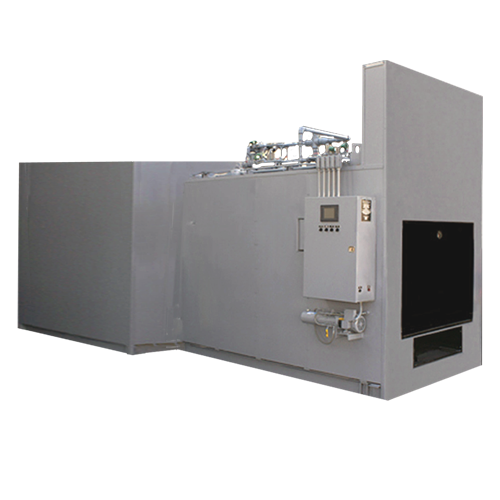 The B&L Cremation Systems, Inc. BLI 400 MW medical/pathological waste incinerator is our smallest system. It has a primary chamber volume of 23 cubic feet, and an afterburner rating of 75 pounds per hour. Further information on fuel, oil, and specifications will be given upon request. 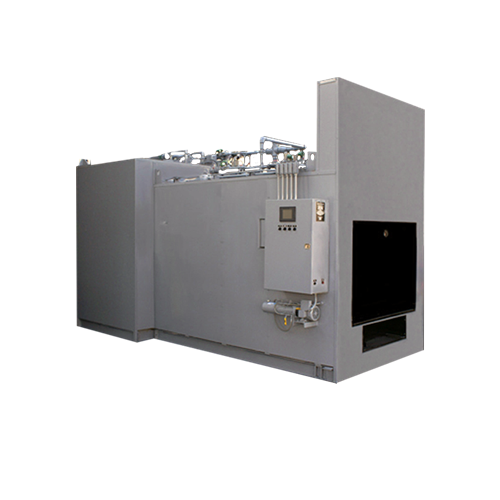 The B&L Cremation Systems, Inc. N-20SA human crematory is our low volume production system, with average cremation times of 150 minutes. 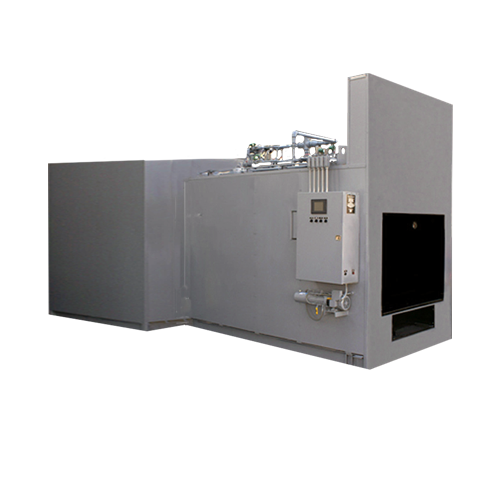 The B&L Cremation Systems, Inc. N-20AA human crematory is our medium volume production system, with average cremation times of 100 to 120 minutes. 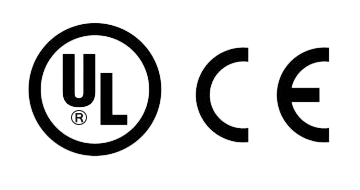 The B&L Cremation Systems, Inc. N-20 human crematory is our low to medium volume production system, with average cremation times of 120 minutes. 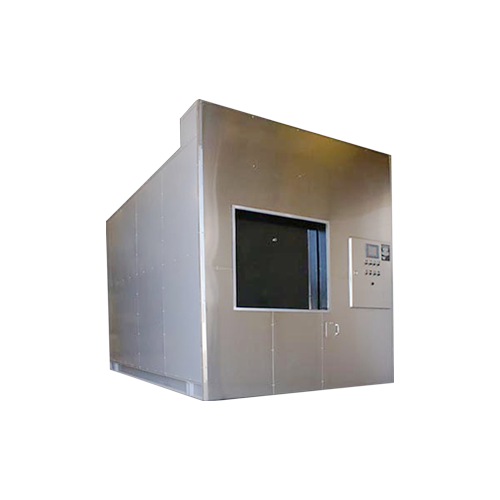 The B&L Cremation Systems, Inc. Phoenix II-1 Human Crematory is our medium volume production system, with average cremation times of 70 to 90 minutes. It has a 1,000 pound load capacity. 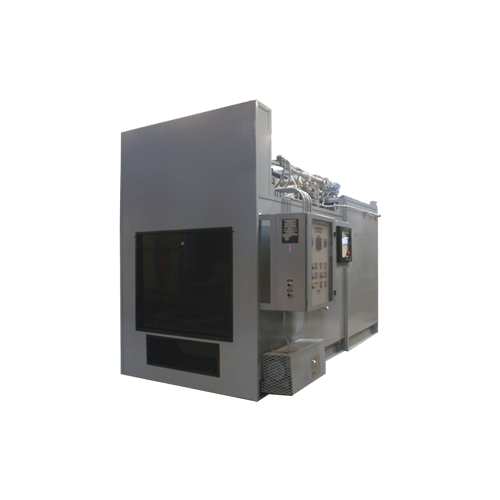 The B&L Cremation Systems, Inc. Phoenix II-2 human crematory is our medium to high volume production system, with average cremation times of 60 to 70 minutes. It has a 1,000 pound load capacity. 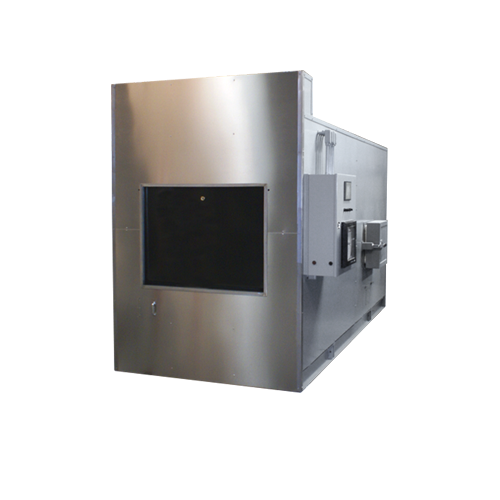 The B&L Cremation Systems, Inc. Phoenix II-3 human crematory is our high volume, hot-load production system, with average cremation times of 45 to 60 minutes. It has a 1,000 pound load capacity. 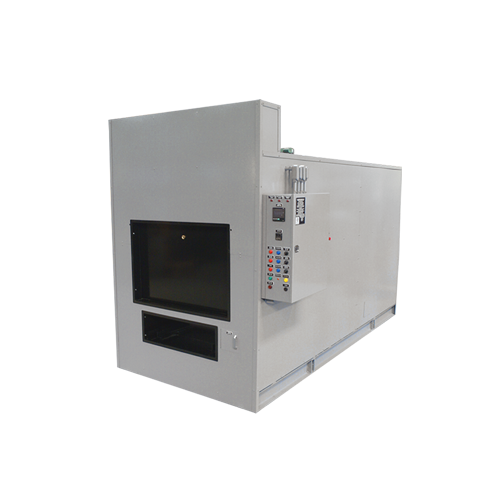 The B&L Cremation Systems, Inc. BLI 1500 MW medical/pathological waste incinerator is a batch load system. 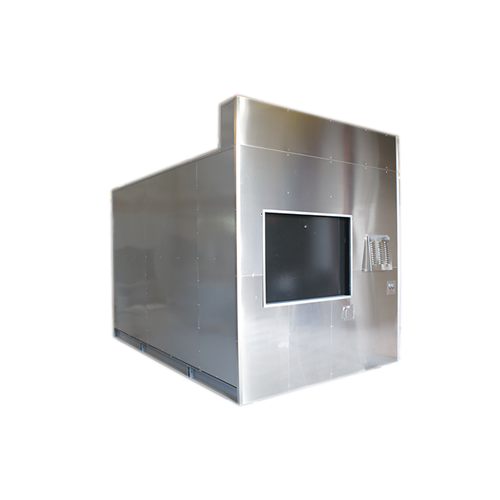 It has a primary chamber volume of 110 cubic feet and is rated at 200 pounds per hour. 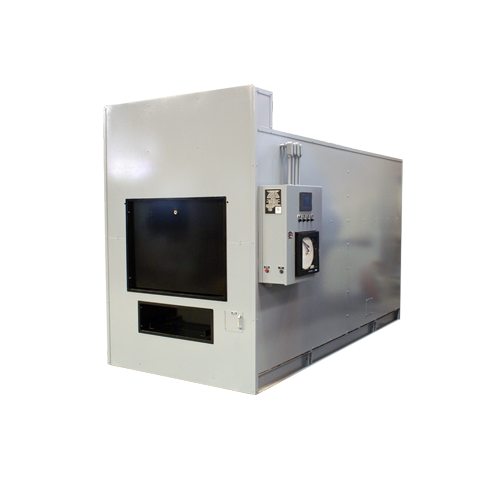 Our largest batch load system, the B&L Cremation Systems, Inc. BLI 2500 MW medical/pathological waste incinerator, has a primary chamber volume of 170 cubic feet and a burn rating of 250 pounds per hour. 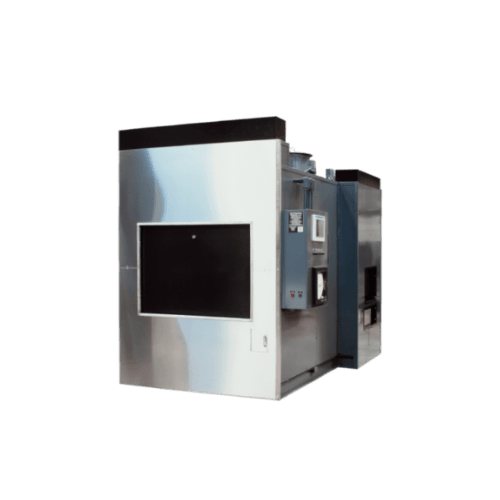 The B&L Cremation Systems, Inc. BLI 5000 MW medical/pathological waste incinerator is a continuous feed style system with an operational rate of 350 pounds per hour.